Did you know that on an average 7-day cruise, approximately 500 kilos of chocolate will be consumed?  Or that over the course of a 7-day cruise, approximately 600 gallons of ice-cream will be downed by passengers. How about the fact that up to 300 colourful feathered and sequined costumes can take to an entertainment stage every week on a cruise ship? Or that an average of 4,000 cups of coffee are served on every cruise ship, every day. 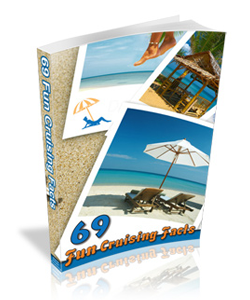 Read these and more fun and cheeky cruising facts in "69 Fun Cruising Facts". This free e-book will delight, entertain and inform, getting you in the cruising mood for your upcoming cruise adventure. Covering everything from food and alcohol consumption to cruise ship size and movies about cruising, this fun e-book has it all. and start discovering the fun side of the cruise industry!